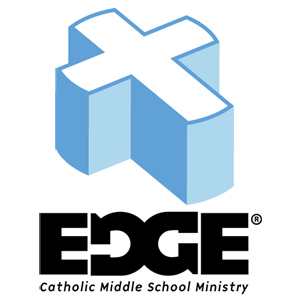 The EDGE is a Catholic youth ministry program for early adolescents in grades six, seven, and eight with a mission to transform the lives of middle school youth by leading them closer to Christ. 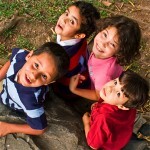 It is designed to meet the educational, spiritual, emotional, and social needs of young adolescents. EDGE meets every Monday, after-school from 3:30-5:30 pm. 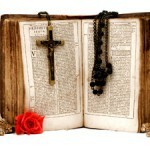 We invite all middle school youth entering 6th, 7th, or 8th grade to join us during the academic school year. Kids are always welcomed and encouraged to bring their friends to The EDGE. 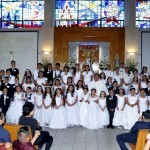 For more information about the EDGE program, please call the Youth Ministry Office at (818) 899-0278 ext. 1018 or use the form below.